The older I get the more emotional I've become. I used to pride myself on being an emotionless stone but that's become further from the truth as I've aged. I guess I'm softening. Yeesh. 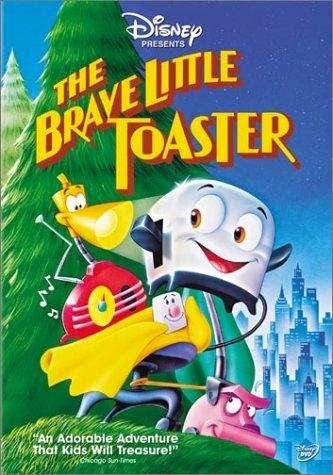 Anywho, despite my cold hard stone reputation when it comes to emotions, there have always been a few movies that make me cry. They aren't movies that really are meant to be sad (I don't think) but for whatever reason, they just produce crazy amounts of waterworks on my end. IDK I think it's the blanket in this one. I had a blanket growing up...maybe that's it? Seriously the saddest. When the toys are given away? Gut-wrenchingly sad. Not just the beginning, I cried throughout the entire movie. It appears as though I should just not be watching animated movies. 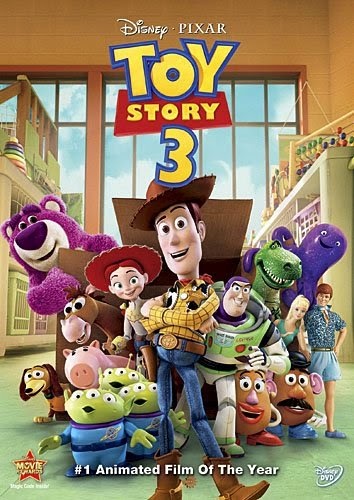 One would think movies for kids would mean they wouldn't be sad...but that's not the case at all. What are some movies that make you sad (but shouldn't)? 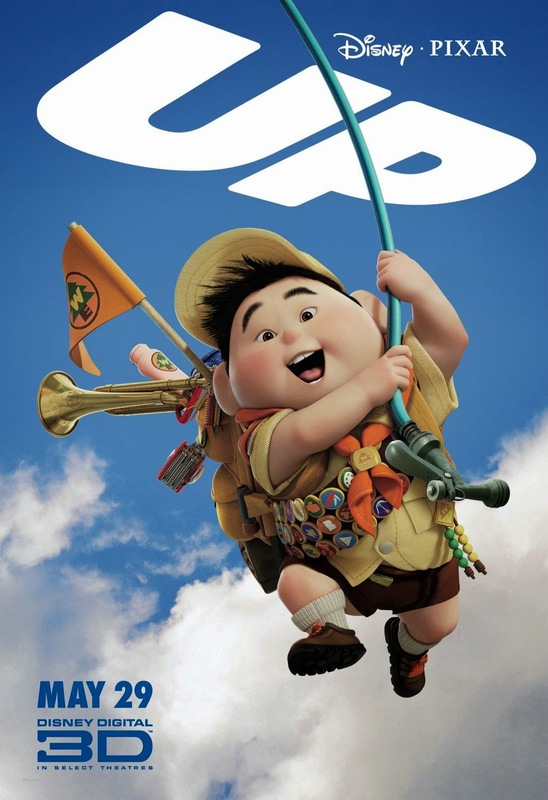 UP definitely made me cry a lot. Rudy does too (the freaking football movie). The Fox and the Hound is the animated film that gets me. I sobbed in the theater as a kid; I've sobbed every time I've seen it since. I love all of those movies. 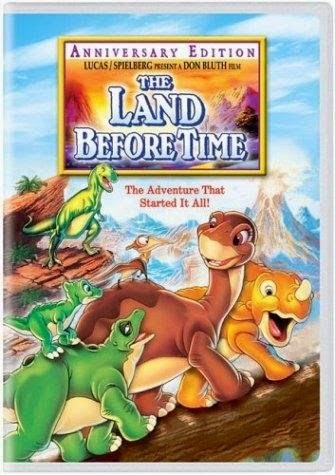 Land Before Time is a total sleeper crying movie for me. I forget and then it smacks you in the face!